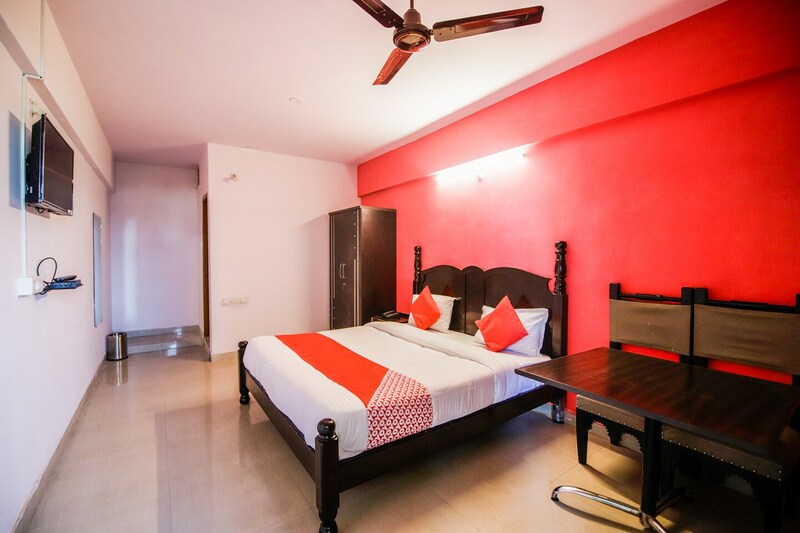 Located near Krishi Upaz Mandi and in proximity of Udaipur bus stand, Hotel Karni Darshan elevates your vacation experience in the most serene way possible. The stay comes with a number of facilities like free wifi, and a designated seating area. The management offers wonderful hospitality and takes care of all the requirements in order to make the stay experience positive. Being close to bus stand and railway station makes it easily accessible. Travellers can explore the famous Gangaur Ghat area for shopping and sightseeing. For a getaway from Udaipur, you can also choose Chittorgarh and return by dinner.